We were delighted to work with Lake District Calvert Trust once more – this time on fundraising for an innovative rehabilitation centre for people who have suffered life-changing brain injuries. Calvert Trust have always led the way in accessible adventure and this project promises to be truly pioneering in terms of how we help people recover from brain injury. This was an ambitious appeal in a compressed time-frame, focussing on an area people often know little about. The development of the project involved a diverse group: clinicians, therapists, outdoor instructors, people with brain injuries, and neurologists. It’s a testament to the hard work and courage of all those at the Trust that the fundraising has been so successful, so swiftly. “Brain injuries are devastating to people’s lives and abilities. New research shows that with the right rehabilitation the brain can continue to develop new neural pathways, bypassing damaged areas, and producing a greater long-term recovery than previously believed possible. 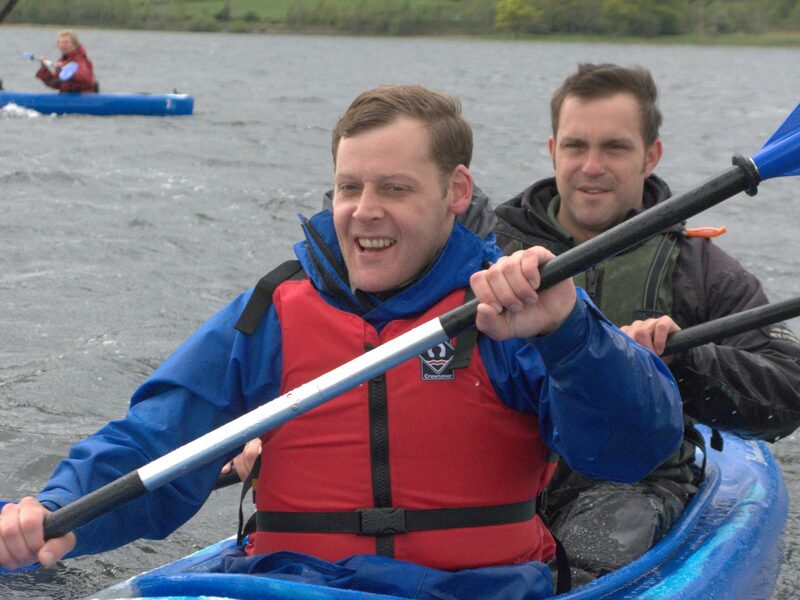 “Learning new skills, working with others, and physical exercise, are the key elements that form the core of the Lake District Calvert Trust’s exceptional work with disabled people. “Now, in partnership with leading clinicians and academics, we are combining our expertise with the latest thinking in neuroscience; we plan to harness these components to support brain injury survivors in a new, ground-breaking residential centre.